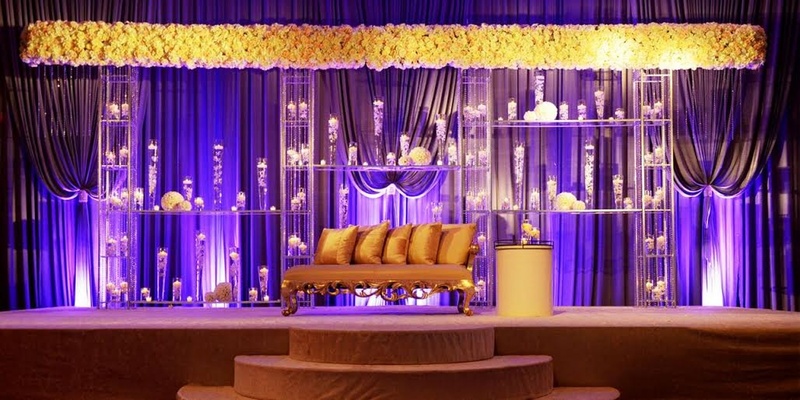 V Events operates from Bangalore and offers customized solutions for wedding decor. 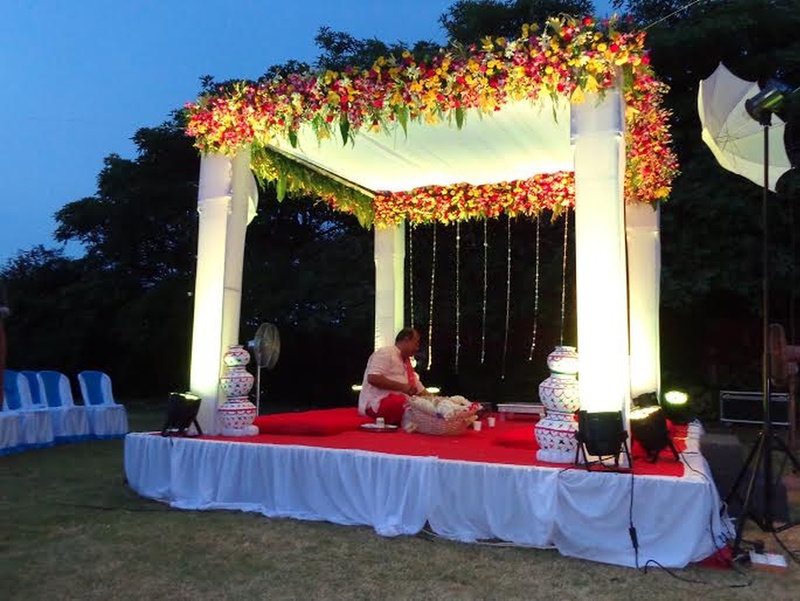 They have a team of professionals who excels in decorating reception stage to the wedding mandap with ingredients that are either suggested by you or innovated by them. 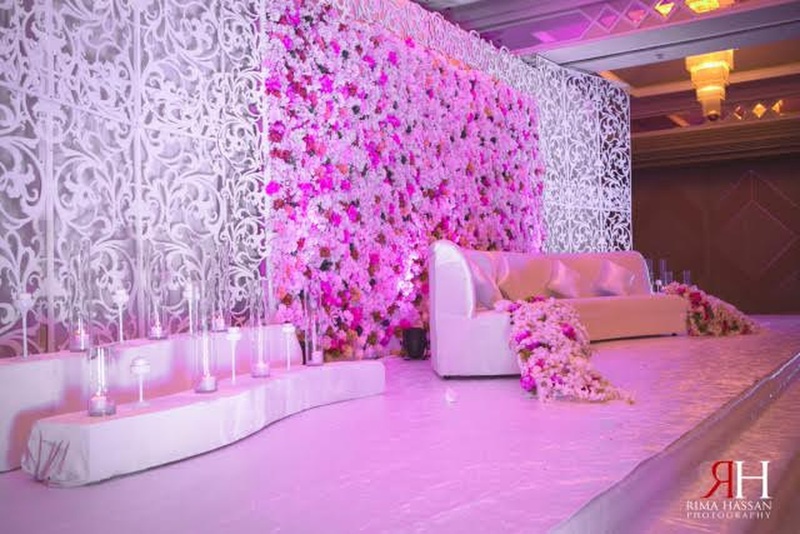 With years of experience in the wedding decorating market, they can turn every vision into a sparkling reality. 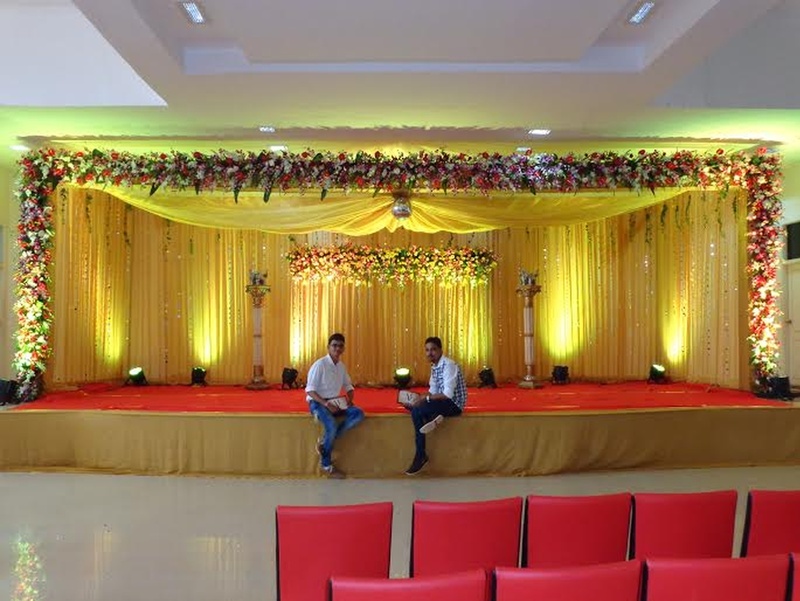 The tie-ups with several local decorating vendors from Bangalore ensures that they get every type of flowers, ribbons, colourful papers or props that you've mentioned in the list. 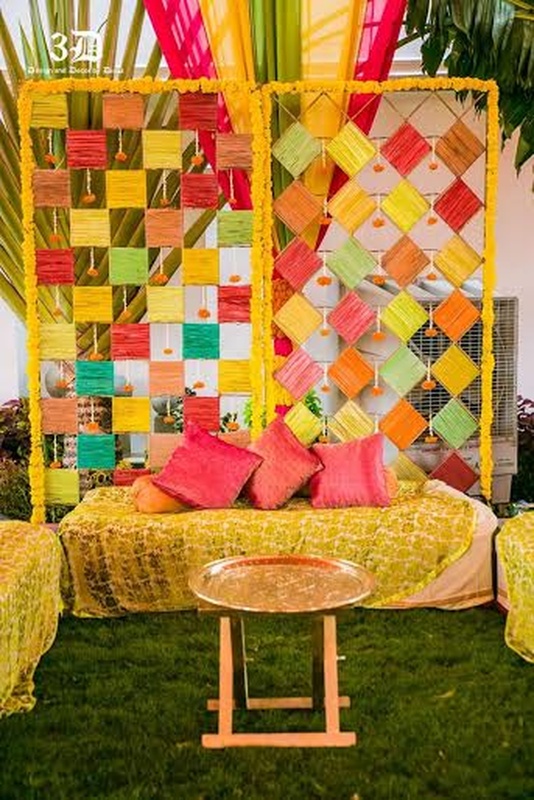 V Events - Decor is a wedding decorator based out of Bangalore . 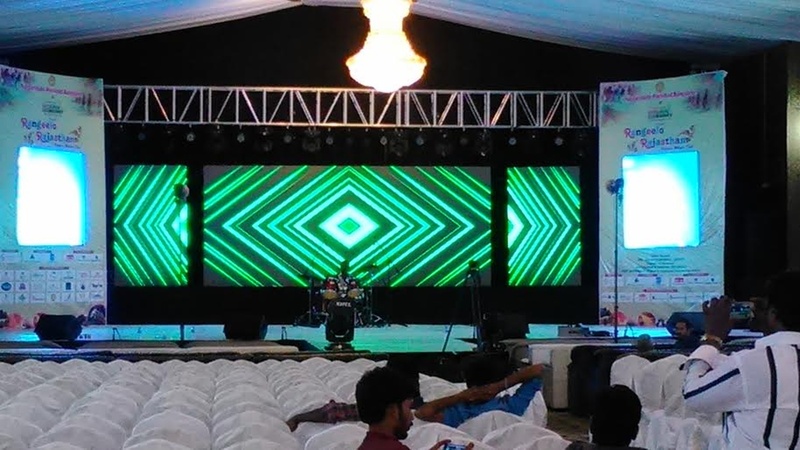 V Events - Decor's telephone number is 76-66-77-88-99, Facebook page is V Events - Decor and address is Bengaluru, Karnataka, India. V Events - Decor is mainly known for Wedding Decoration, Flower Decoration, Theme Weddings, Light Decoration. 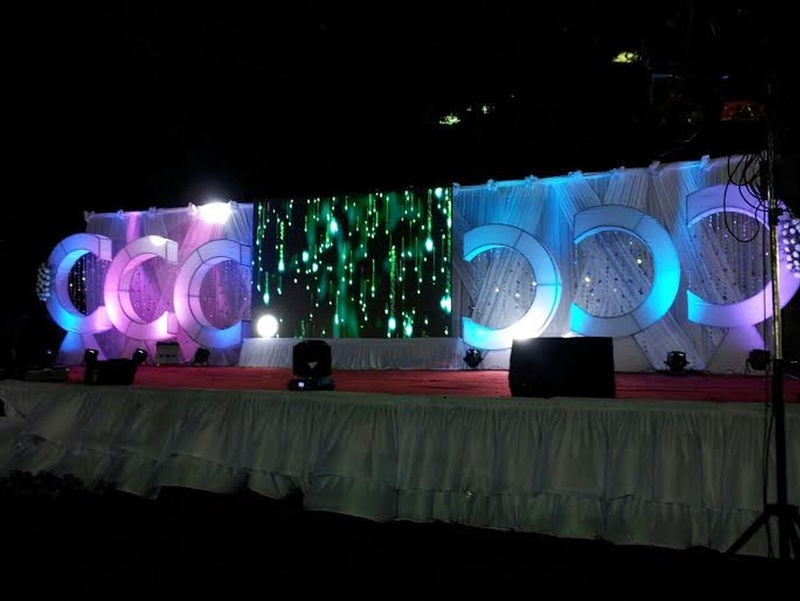 In terms of pricing V Events - Decor offers various packages starting at Rs 100000/-. There are 1 albums here at Weddingz -- suggest you have a look. Call weddingz.in to book V Events - Decor at guaranteed prices and with peace of mind.